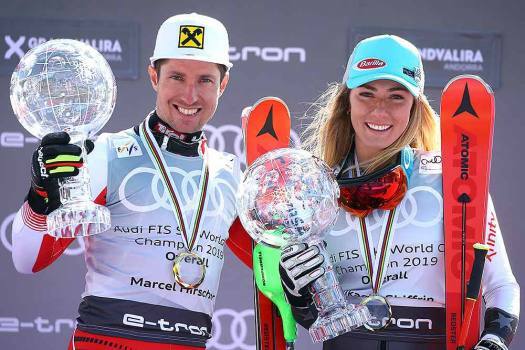 Austria's Marcel Hirscher, left, and United States' Mikaela Shiffrin hold the World Cup overall trophies, at the alpine ski finals in Soldeu, Andorra. 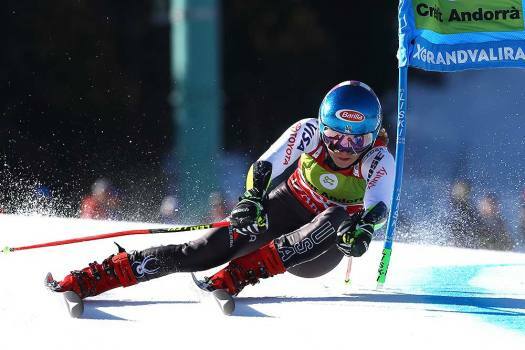 United States' Mikaela Shiffrin competes during the first run of a women's World Cup giant slalom, at the alpines ski finals in Soldeu, Andorra. 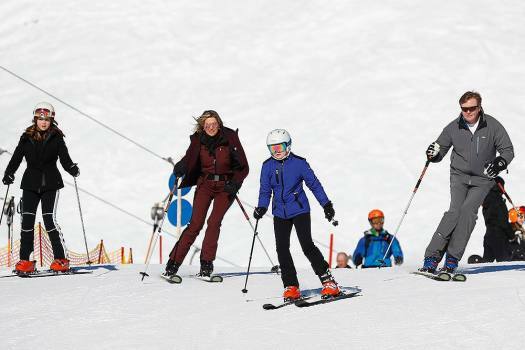 King Willem-Alexander of the Netherlands and his wife Queen Maxima skiing with their family during a photo session in the Austrian skiing resort of Lech, Austria. 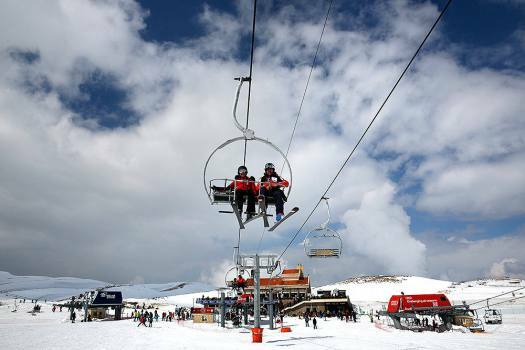 A couple rides a ski lift heading up a hill at the Faraya-Mzaar ski resort, in Faraya, northeast of Beirut, Lebanon. 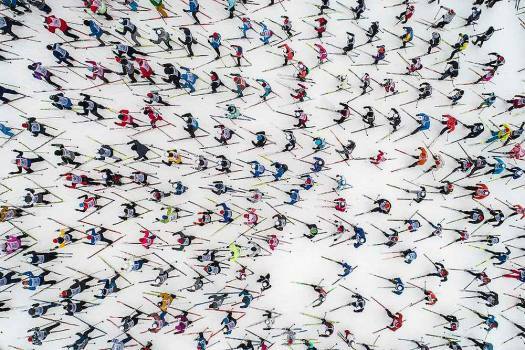 Athletes practice during sunny winter weather prior to the start of the 2019 Nordic Skiing World Championships in Seefeld, Austria. 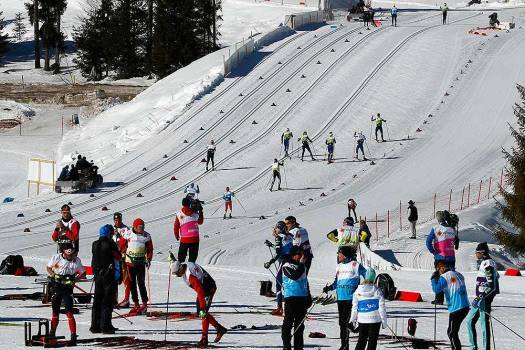 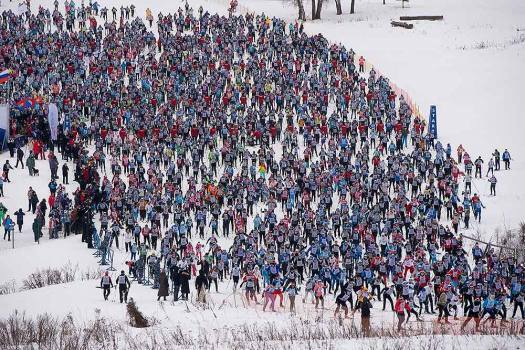 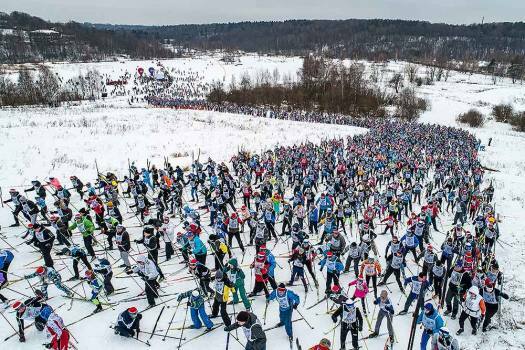 Skiing enthusiasts start in the traditional mass skiing competition "Ski-track of Russia," just outside Moscow, Russia. 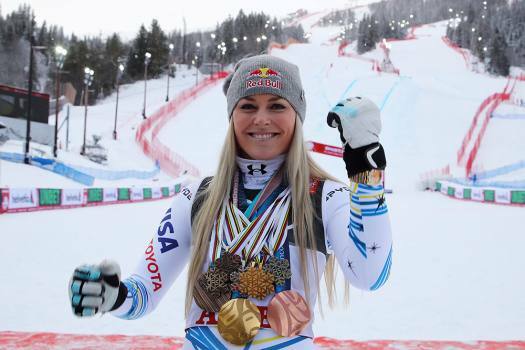 United States' Lindsey Vonn poses with her career's medals in the finish area after the women's downhill race, at the alpine ski World Championships in Are, Sweden. 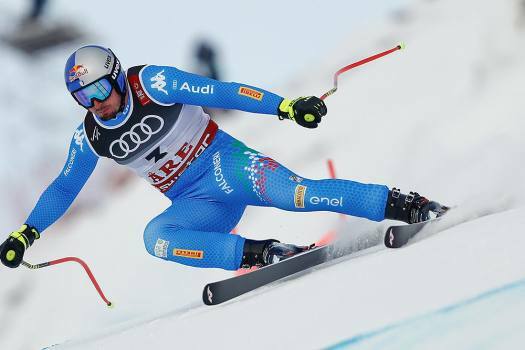 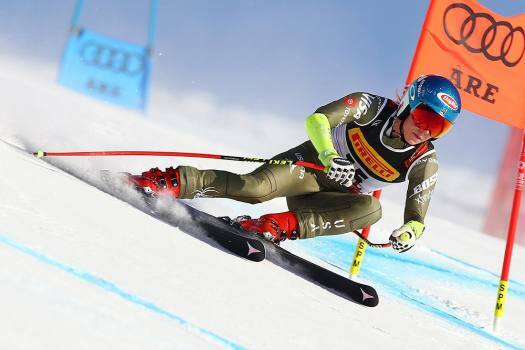 Italy's Dominik Paris speeds down the course on his way to win the men's super-G at the alpine ski World Championships in Are, Sweden. 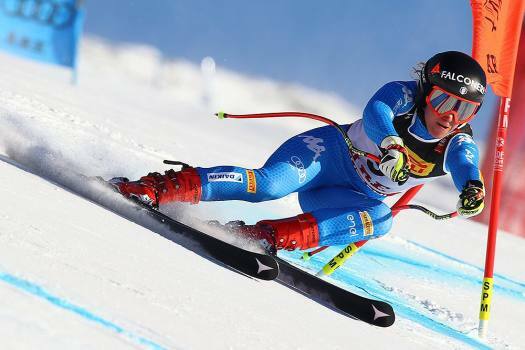 Italy's Sofia Goggia competes during the women's super G at the alpine ski World Championships, in Are, Sweden. 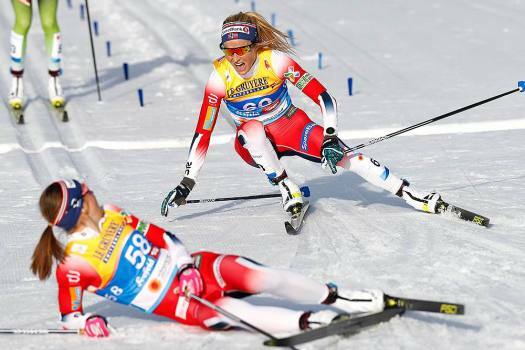 United States' Mikaela Shiffrin competes on her way to win the women's super G at the alpine ski World Championships, in Are, Sweden. 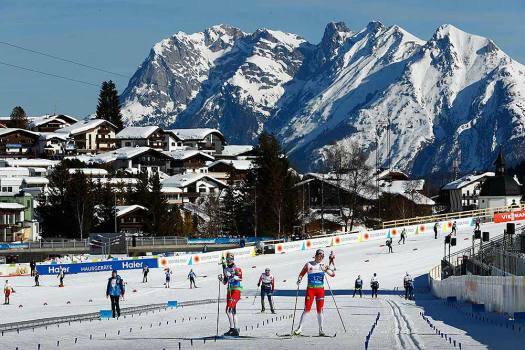 Skier make their way on a sunny day near Zell am See, Austria. 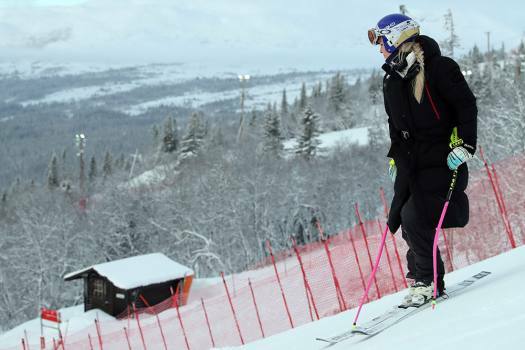 United States' Lindsey Vonn inspects the course prior to the start of a women's downhill training at the Alpine Ski World Championships in Are, Sweden. 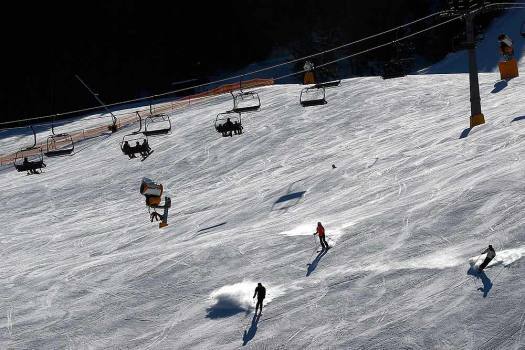 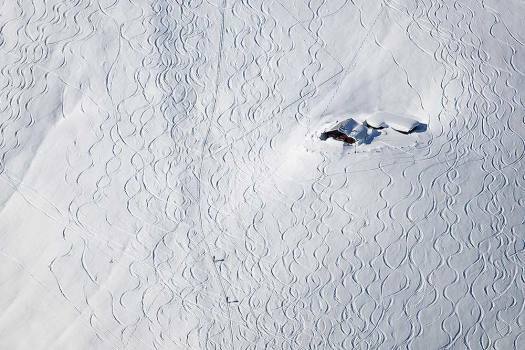 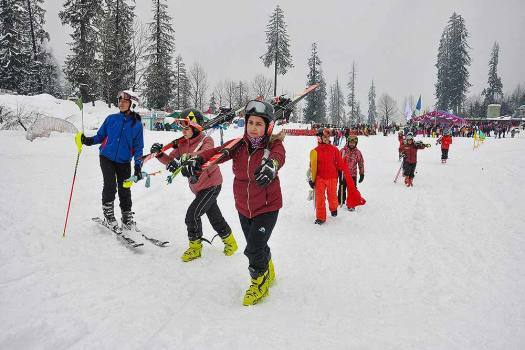 Participants during the Senior National Ski and Snowboarding Championship in Solang, Manali. 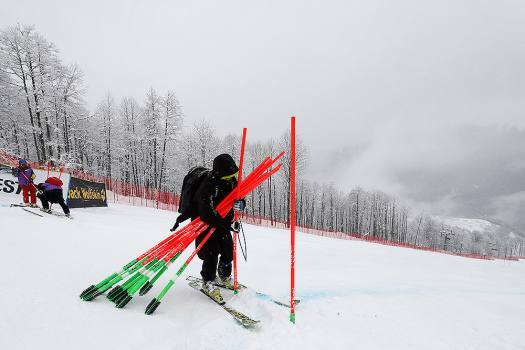 The 21-year-old Manali-born girl sealed the medal in the slalom race category.